As we hold Open Water Specialist qualifications South West Swim are fully Insured to coach Open water in both a pool and Open water environment. Our insurance is via STA and ASA insurance policies offering third party liability. Publications: I was a regular writer for Speedo UK in 2012/2013, article in Swimming times June 2013. Experience: Coaching swimmers of all levels from total beginners through to athletes representing their country, we are equally at home coaching the nervous beginner or the competitive athlete. We coach those wishing to swim a super sprint triathlon or short open water swim, through to Ironmen/women or ultra long distance swimmers (channel or point to point lake swims). 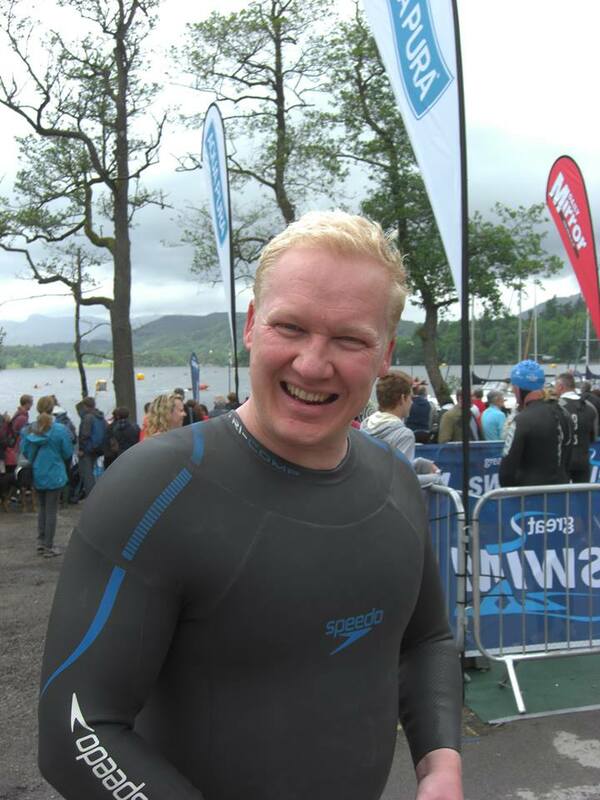 Lead Open water Coach for Swindon Dolphin ASC, writing and delivering the open water program for the club. The club had major success at County, Regional and National level in 2014 across many age groups. I sit on the Wiltshire ASA Open Water Committee which is responsible for the progression and competition of Open water swimming in the Wiltshire region. Personal Open Water Swimming experience in marathon swimming, long distance swimming, Triathlon, Masters Swimming. Wiltshire County Championship winner, 3km Open Water (2014).